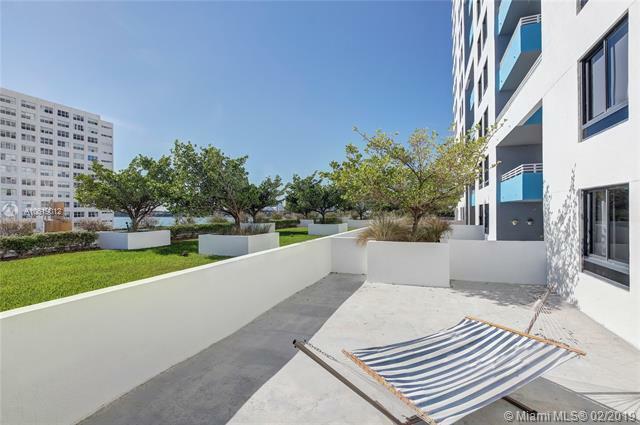 Coveted corner unit located in one of South Beachs premier buildings in the popular West Avenue neighborhood. 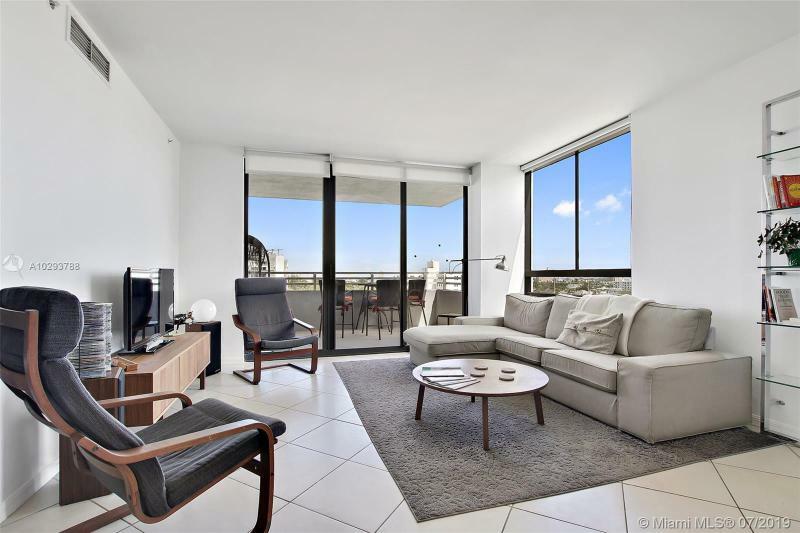 This unit has beautiful light throughout the day and city views from every window. A split floor plan with tons of room, closet space and a walk-in closet in the master bedroom. The kitchen features beautiful granite counter tops and stainless steel appliances. The Waverly is a full-service building with management on site, 24-hour security, valet and concierge services. Amenities also include gym, bay front pool, volleyball court and more. Comes with 1 parking space and valet services. 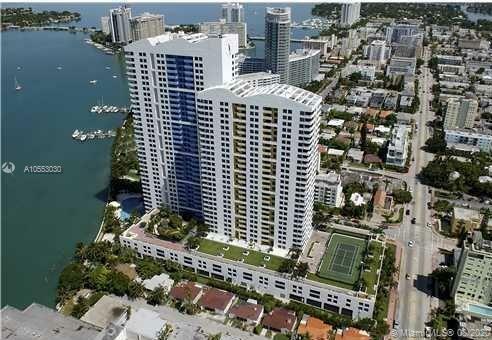 BONUS TO SELLING AGENT ** BRING ALL OFFERS ** Luxury unit in prestigious The Waverly at South Beach. 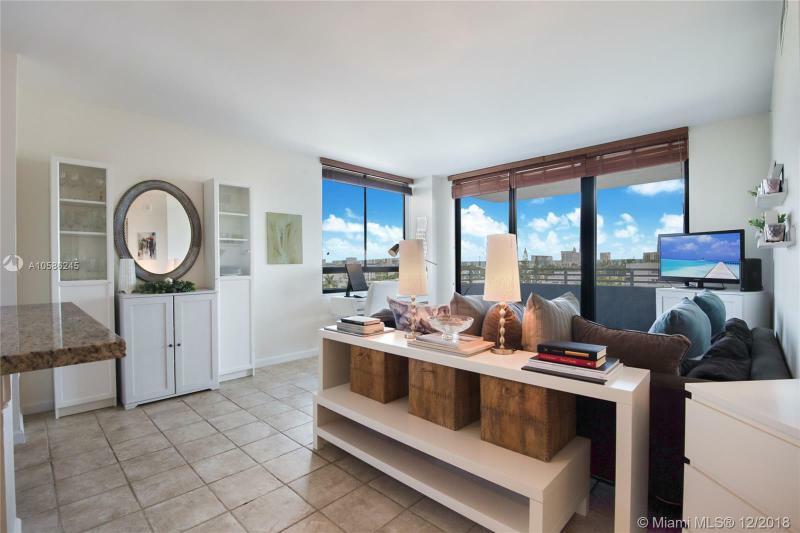 This is a central & corner 2 BD/2 BTH upgraded residence with bay/ocean views; extraordinary light/no direct sunlight. This is the largest 2/2 unit model in the building with 1350 sf and an addl 70 sf terrace. It features: brand new large tile flooring, master bedroom with bamboo floorings, renovated bath and custom closets, adjustable recess lighting in living/dining room, SS appliances and granite counters in the kitchen. The building features a renovated lobby and gym, magnificent pool sitting by the bay, tennis, volleyball, BBQ, 24 hr security, valet, convenience store and much more. 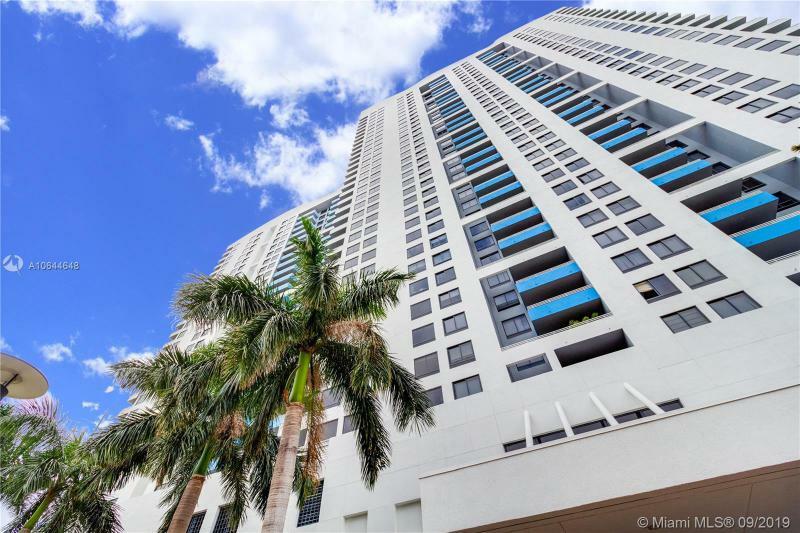 Short walk from Lincoln Rd, restaurants, shops and nightlife. Pet friendly. Best value, easy to show! Penthouse living at the Waverly. 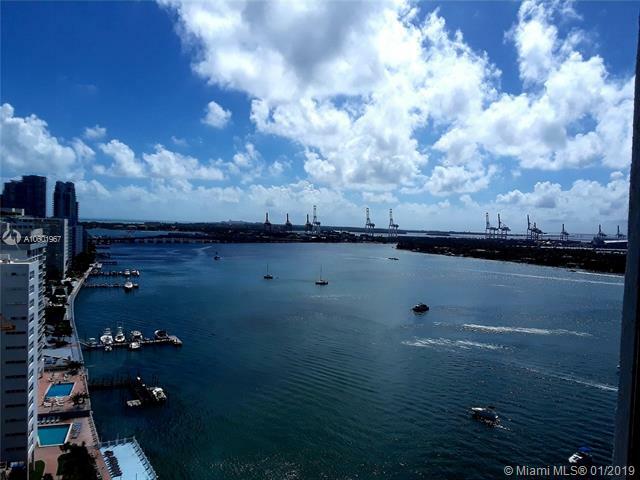 Panoramic Biscayne Bay and Miami Beach city views are in abundance in every room. This highly sought after 04 line has been completely updated with an open California-style kitchen with stainless appliance package, quartz counters & custom cabinets. Spa baths, ceramic flooring, and a great floor plan await. Indulge yourself in a resort-like complex designed by world-renowned & Miami based architectural firm Arquitectonica, featuring bayfront pool, state-of-the-art gym, volleyball court, tennis court, valet, & in-house convenience store all just blocks to Lincoln Road. 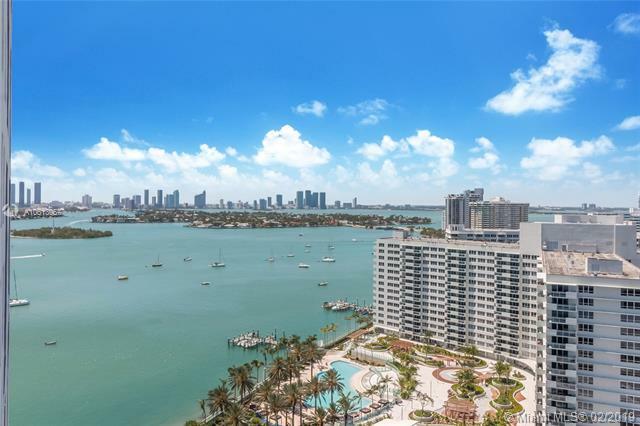 Set in the center of South Beachs West Ave residential neighborhood, the Waverly offers a waterfront, full service lifestyle. Situated alongside Monad Terrace and the proposed West Of West neighborhood redevelopment. 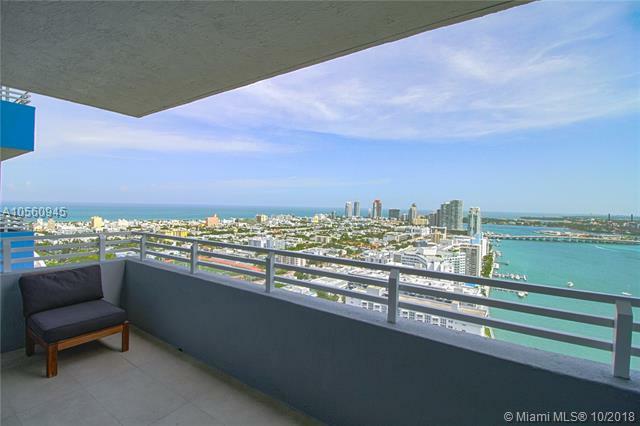 Open the door to this amazing direct bay condo & you are captivated by the best views Miami Beach has to offer. Biscayn Bay, cruise ship port, the Miami skyline & dolphins at play, it does not get any better. New wood floors throughout, largest floor plan and the best line. Waverly offers 24 hr front desk & valet, bay front fitness center, tennis & more. Set in the center of South Beachs West Ave residential neighborhood, the Waverly offers a waterfront, full service lifestyle. Situated alongside Monad Terrace and the proposed West Of West neighborhood redevelopment. 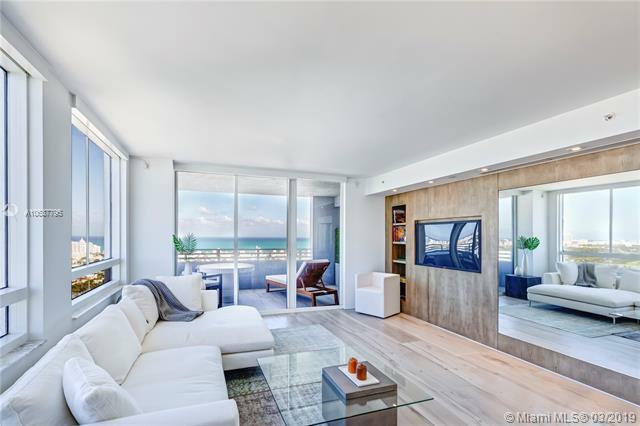 Open the door to the absolutely best line, corner unit with amazing direct bay views & be captivated by the best views Miami Beach has to offer. Biscayn Bay, cruise ship port, the Miami skyline & dolphins at play, it does not get any better. Waverly offers 24 hr front desk & valet, bay front fitness center, tennis & more.